Is there any guarantee that all the students in a classroom, who learn algorithm and algebra are going to use them at one point or the other in their lifetime. What is the probability. The standard of common core inherits from the above ideology.Common Core unsaddles the burden of reminiscing all the stuff completely, which the student is not interested in or at least it will reduce. 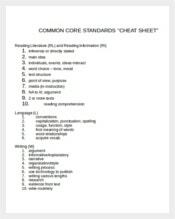 A common core sheet template helps you prepare a common core document. You may also see Common Core Practice Sheets. 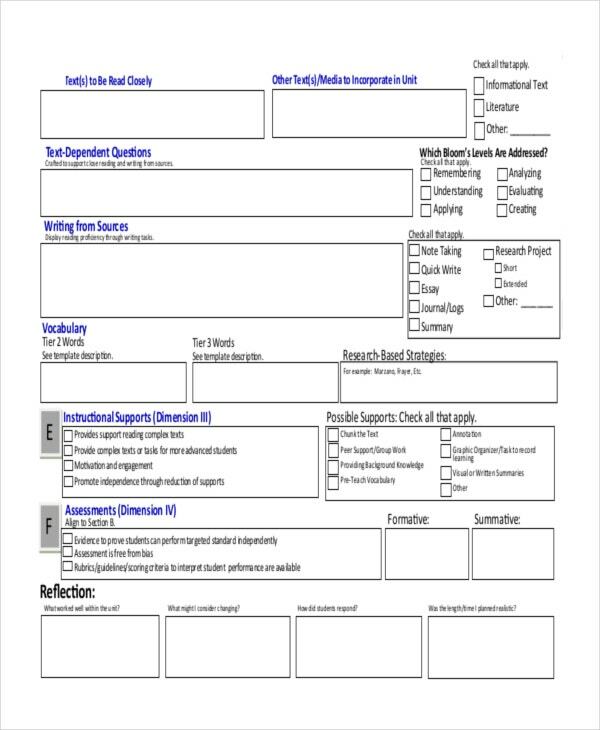 Basic Common Core Sheet Templates help you do basic common core activities. 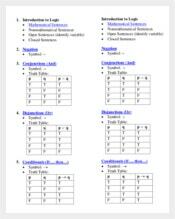 Our Basic Common Core Sheet Templates give you the flexibility to do the basic math equations and calculations without any help. 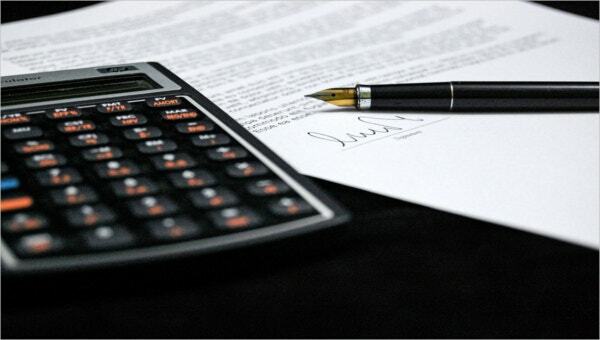 Though many of the templates come in Microsoft excel format, you can have the word documents as well. Free Common Core Sheets are free deliveries. You can dump them to your device as granted. You can use them for all your math related games, conundrums, crossword puzzles. Our Free Common Core Sheet Templates are bundled with high level logical and reasoning stuff. One shoot at the download button will get the documents for you. Blank Common Core Sheets are blank papers with all the basic details. However, the final touch will be in your hands only. 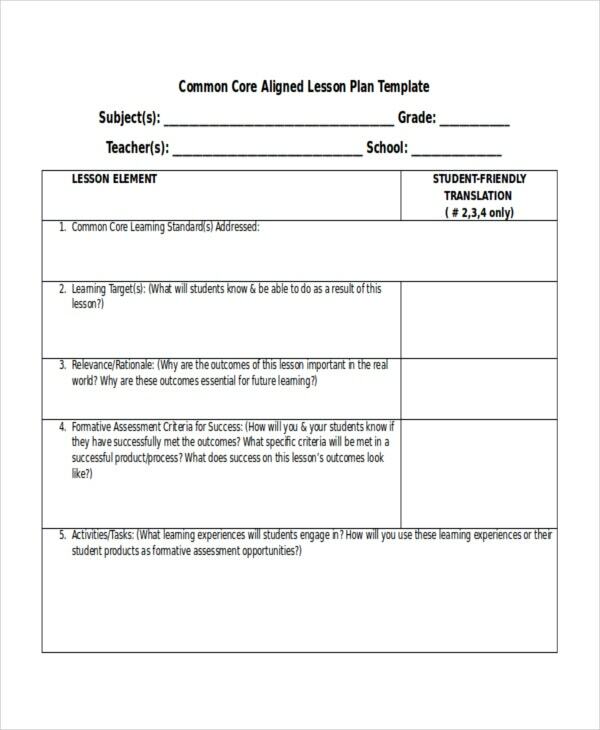 Our Blank Common Core Sheet Templates are flexible that you can make a common core lesson plan template, common core math sheet template, common core cheat sheet template, simple common core sheet template etc; out of them. Common Core Lesson Plans are much opposed to the pedagogical lesson plans. They introduce the students to compare and contrast units, voter suppressions, introduction to ratios, etc; Our Common Core lesson plan Templates allow students to learn things by recognizing the major details from fairy tales, folklores, and other fables. Try this-this time. If you are fed up with the routine, regular way of teaching maths to your students. Imagine how futile they will be for your students. 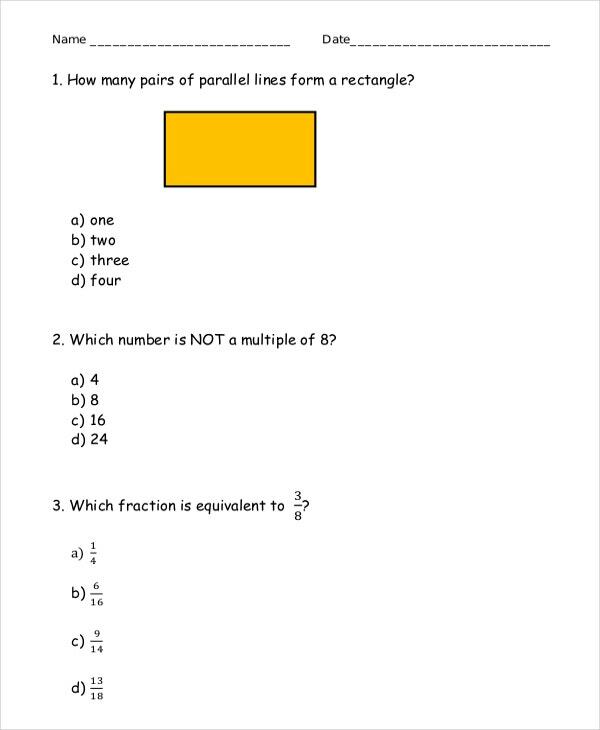 Try our Common Core Math Sheet Templates for a difference. You will definitely love the differentiation ideas and modification ideas. The sheets are detailed and easy to follow. Those who have to teach common core practices to their students need not worry about their tests. There are many Common Core Practice sheets available online. 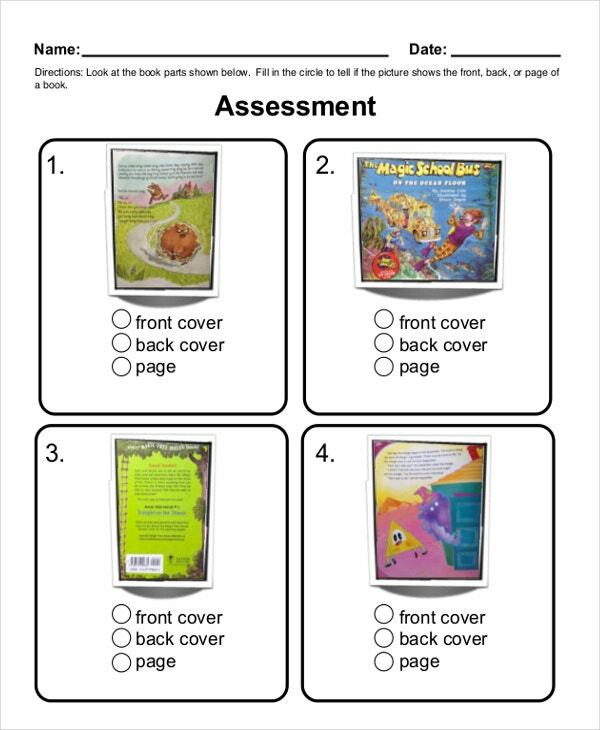 Our Common Core Practice Sheet Templates can be used for pre-school, kindergarten, grade 1, grade 2, grade 3, grade 4, grade 5, grade 6, grade 7, grade 8, grade 9, and grade 10 as well. Is your teaching becoming rotten with every passing day? Then introduce common core process. 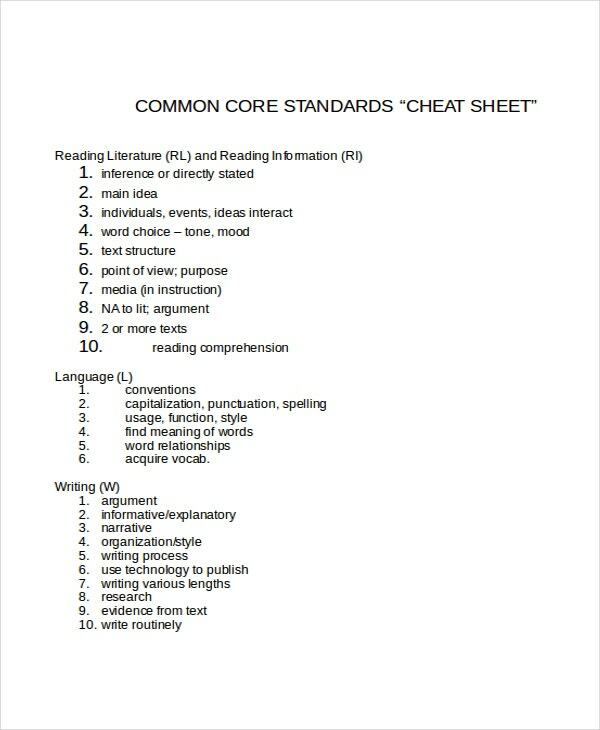 To make it even more interesting, bring in the Common Core Cheat Sheet Templates. This will make the learning more succinct. 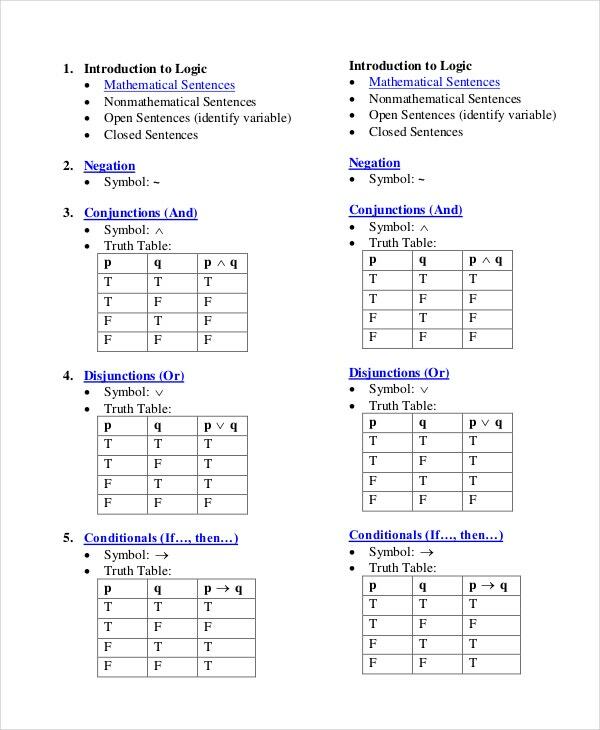 You can use our Common Core Cheat Sheet Templates surreptitiously in any examination. 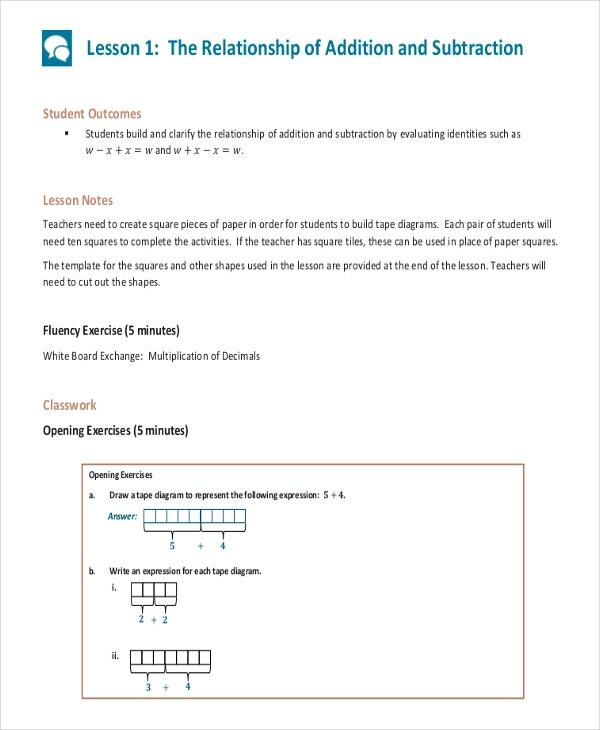 We have done our best to give you the perfect common core sheet templates. 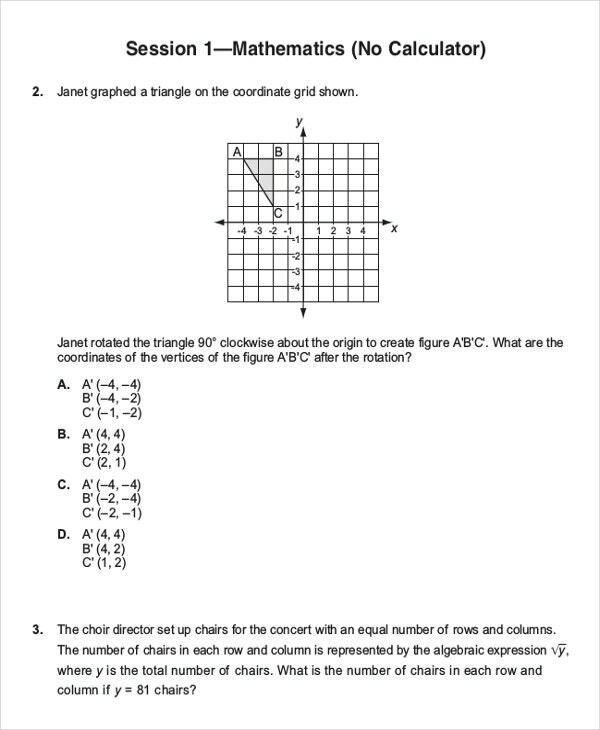 Sample Common Core sheets distance themselves from complex designs and formats. We urge you to support the new standards. Our Simple Common Core Sheet Templates help you ideates about the concept if you are not in the know. Many states including Wisconsin adopted the common core standards. The number is now increasing. Standard Common Core Sheets focuses on an easy set of standards for concepts. Our Standard Common Core Sheet Templates help students learn things innovatively all the year long and even on holidays. They encourage students to solve real-world problems. They address the problem a mile wide and inch deep. > What is a Common Core Sheet? Common Core State Standards seeks more attention than usual from students. A common core sheet can be used to teach students about anything from animals to butterfly lifecycle to electricity to the human body or it could be a solar system or weather. Regardless of the topic and subject, the common core sheets are great brain teasers. 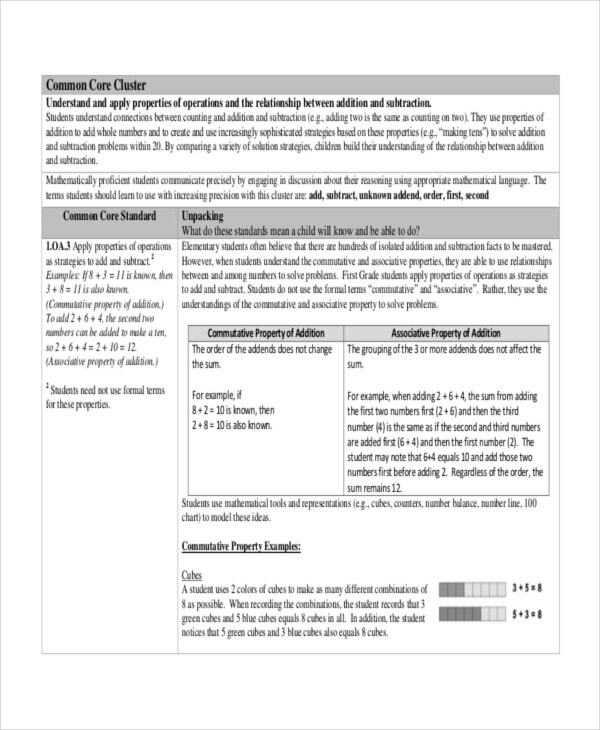 You may also see Free Download Common Core Sheet Templates. > How to Create a Common Core Sheet? As the world is slowly metamorphosing towards Common Core, creating an ideal common core sheet, preferably digital has now become the need of the hour. Because sooner or later, your school or college may implement the new standard. Hence create a common core sheet that covers the framework of standards, or says your state standards. You may also see Timesheet Templates. Few opines that Common Core is far easy to the routine way of learning and teaching things as most of the learning is online. The common core lessens the need for remembrance. For example, it provides you the auto spell check facility which takes care of the spelling mistakes and other typo errors. It also has grammatical check and this makes the document 100% error free. Many noticed the Common Core curriculum is terribly weird and the teacher’s ordeal with the public education system is completely unfair to the children of America. They are blaming those who written the common core standards for the chicanery. The reason for this is the common core throws away the regular and formal way of doing the math. For example, we all know that 10+5 = 15. But in common core, 10+5 may or may not be 15. You may also see Statement Template. Question yourself about the complexity of the common core sheet. Be in your students’ shoes before finalizing the sheet. Ensure about the vocabulary also. Common Core process is the most controversial standard in the recent past. It has stirred the whirlpool of agitation and invited comments and compliments equally. For example, the common core way of learning math is much contrary to the formal and universal way of learning. “Because the education cannot be decided on the test scores.” Progressive Education is heavily student-centered and assesses students based on progress, not on meeting pre-determined objectives.